The post Annual An Garda Síochána Memorial Day – 18th May 2019 Noon at Dublin Castle appeared first on Garda Retired. The post ST. PAULS GARDA MEDICAL AID SOCIETY NOTICE OF A.GM. appeared first on Garda Retired. The post SECURITY & POLICING appeared first on Garda Retired. 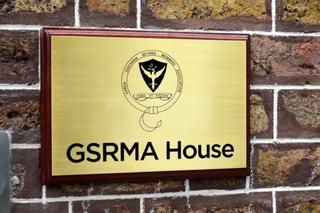 The post GSRMA announce the launch of their new Discount Scheme appeared first on Garda Retired. The post ‘Tipperary Tragedy’ – the Soloheadbeg shootings inquest report 100 years on appeared first on Garda Retired. The post Hundreds of gardaí to patrol Border if no deal appeared first on Garda Retired. 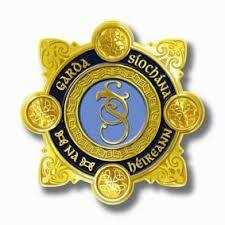 The post Gardaí should not be singled out – GRA – as reported in Irish Times by Conor Lally appeared first on Garda Retired. The post Community gathers for centenary commemorations of Soloheadbeg ambush – Irish Times Monday 21st. January 2019 appeared first on Garda Retired. The post Talks fail over compensation for Garda Golden’s family appeared first on Garda Retired. The post DPP Official to go on Trial – from Irish Independent Tuesday 22nd. January 2019 appeared first on Garda Retired.